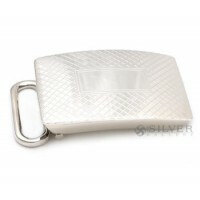 Sterling Silver Belt Buckles - Made In U.S.A. 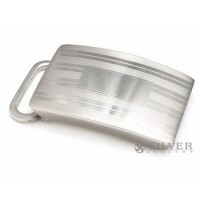 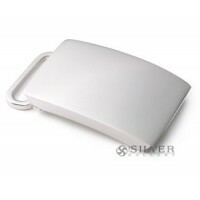 The Silver Gallery offers engraveable fine sterling silver belt buckles. 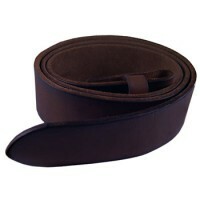 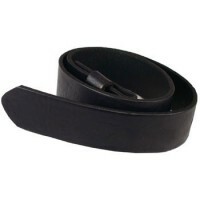 A gentleman's attire may be complemented and completed by the luxury of a silver belt buckle. 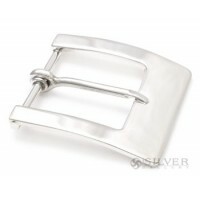 These belt buckles are the perfect gift for the groomsmen in a wedding party. 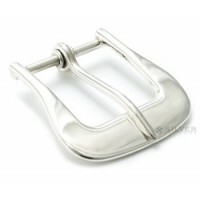 All of these belt buckles are hand-made in the U.S.A, using the finest craftsmanship practiced today. 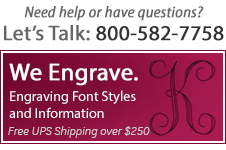 Our belt buckles can be personalized with monogrammed engraving for a personalized gift.